Hubbell Lighting Wet location universal aiming lamp holder features die-cast aluminum construction with dark bronze finish for added durability. It comes with extension ring and weather-tight lens to prevent bulb damage. This holder has a maximum load capacity of 175-Watts. It has a dimension of 5-Inch x 9-7/8-Inch x 5-3/8-Inch. 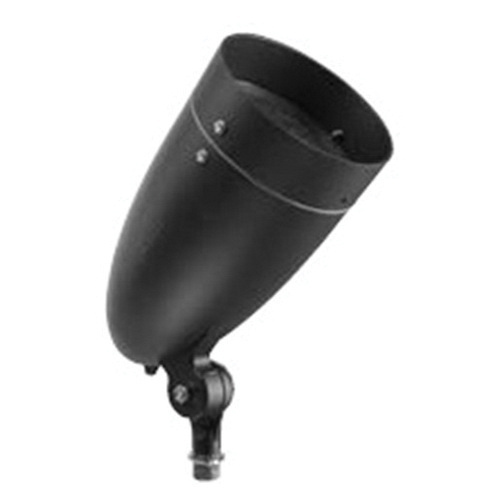 It is perfect for accent and general lighting in a wide variety of industrial and commercial applications. Lamp holder is UL listed and CSA certified.